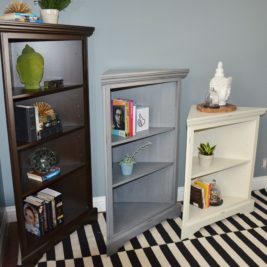 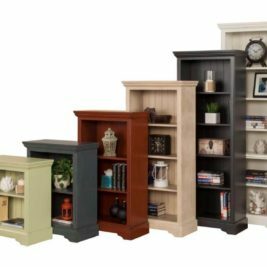 Library shelving to anchor your entry, living room, office or kitchen, with open styling that puts your books and treasures on display. Simple and elegant, the unique design of the Currant shelf will beautifully organize your space. 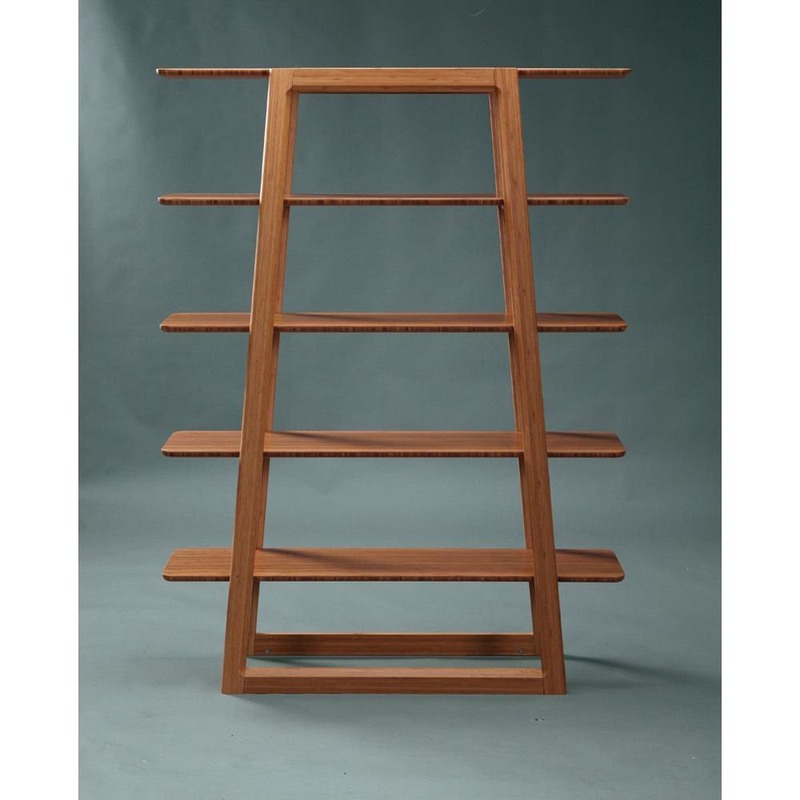 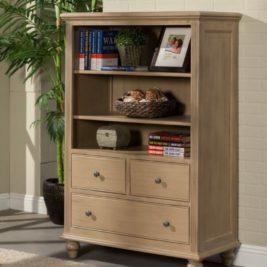 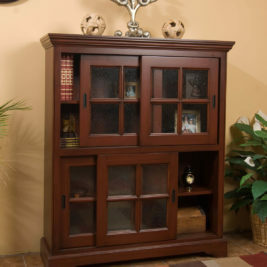 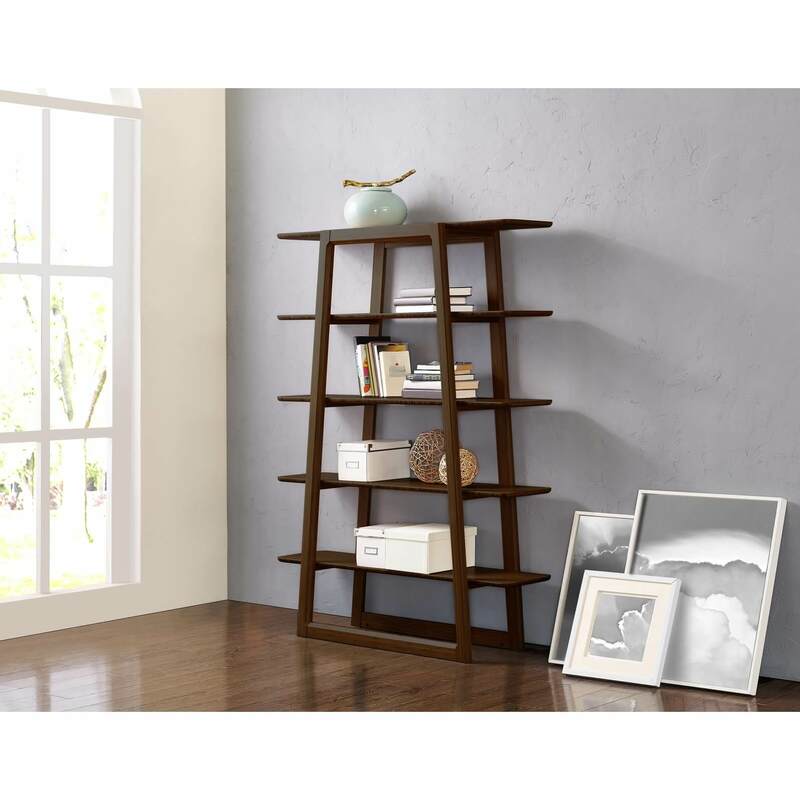 Beautifully finished on all four sides, the Currant shelves stack five high for tons of storage. 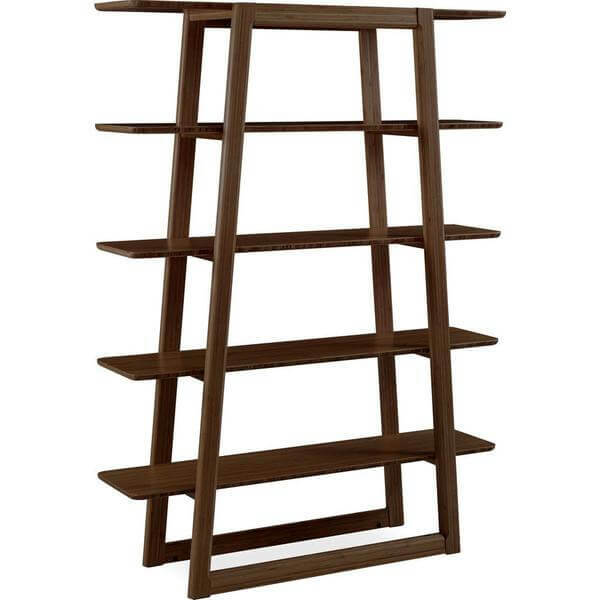 Each shelf is smoothly rounded at each end, inside a tall tapered solid bamboo frame. 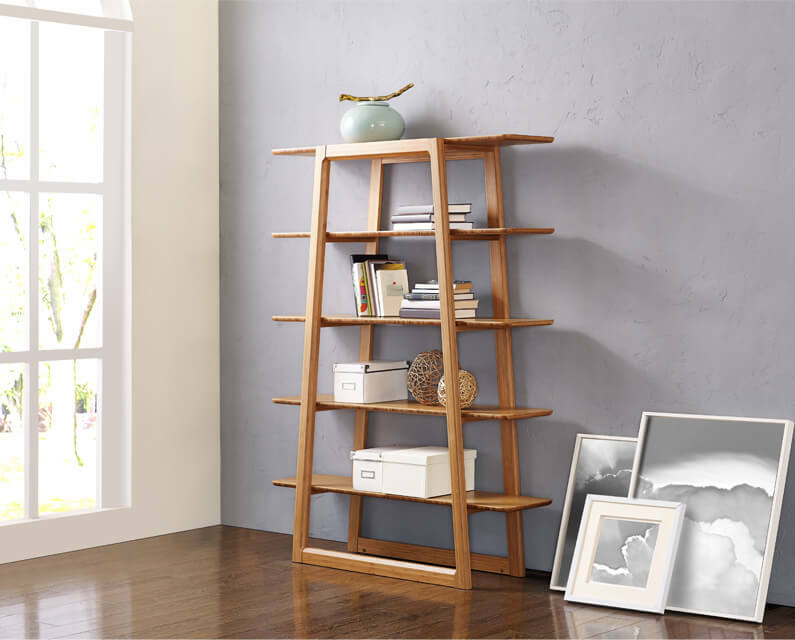 Expertly crafted in earth-friendly solid bamboo, and shown in the classic caramelized finish. 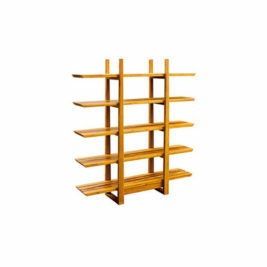 No stain is used in the production, the color is achieved with heat and pressure. 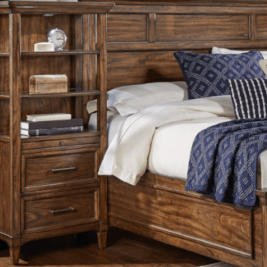 Variation in grain and color enrich the natural beauty of bamboo furniture and make each piece unique. 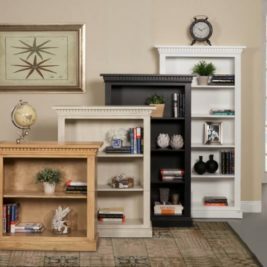 Slight differences in bamboo shade colors are signs that the furniture has been crafted from solid bamboo and is considered a benchmark of quality. 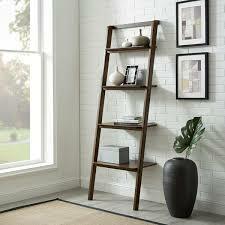 The Currant shelf makes it easy for you to promote sustainability in a lovely, classic and functional way in your home.